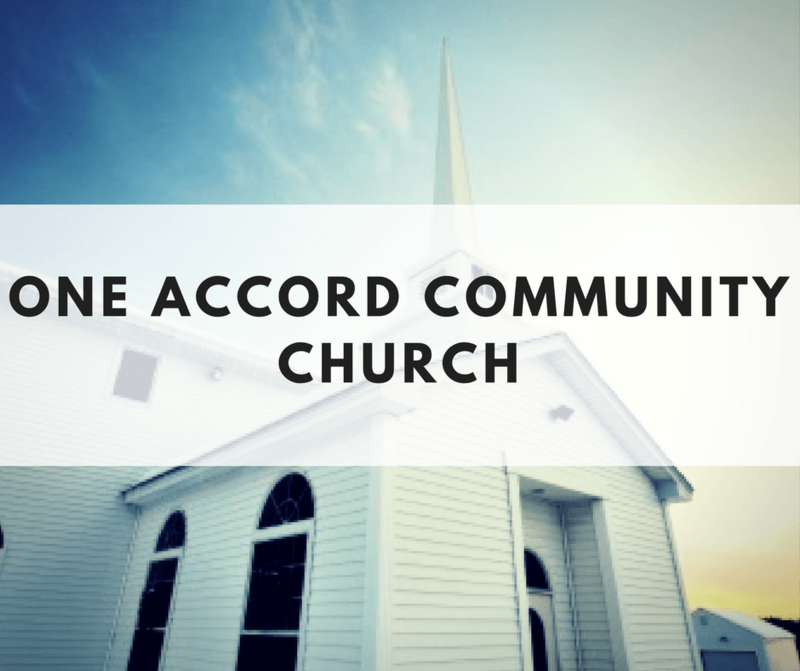 Welcome to One Accord. We are so glad you chose to check out our site today. We hope through this site, you will get a glimpse of who we are and what we offer.